Yes, it is one of those “National Day” promos but since most of us love beer, especially craft beer—why not celebrate? In San Diego, for example, where National PillartoPost.org offices are located, there are 150 craft beer sites throughout the County. In this Capital of Craft, there is plenty of beer to go around. 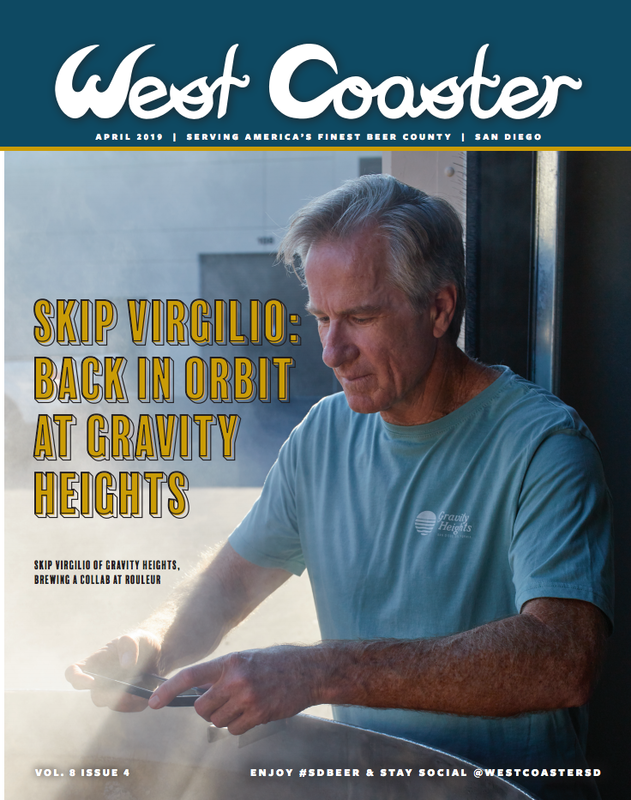 One always reliable source for all things craft beer in San Diego is West Coaster monthly print magazine and daily website/blog (www.westcoastersd.com). Founded by two high school—then college buddies in Spain eight years ago, West Coaster is the news choice for the local craft beer industry. Like most good things in San Diego, West Coaster’s operation is low-key. They do an excellent job of covering suds in San Diego without hype or doses of sexism. Just the facts. So, on this National Beer Day check out West Coaster's new April issue and find a craft beer near your refrigerator and go celebrate!